In order to live healthily and comfortably in a large city, one must have regular contact with the natural environment. Luckily Hong Kong boasts a range of exterior public spaces that offer areas to sit, reflect and be at one with the environment. However, we often want to continue this into our own dwelling and homes. If you live in a compact metropolitan abode, it can be difficult knowing where a garden fits in the overall scheme and design of your domicile. In Hong Kong especially, most of us reside in high-rise buildings or skyscrapers, which are a far cry from the lush earth below. But all is not lost! To provide you with a few tips and tricks to bring Mother Nature to your doorstep, we’ve gathered 7 ideas that are sure to motivate and encourage. 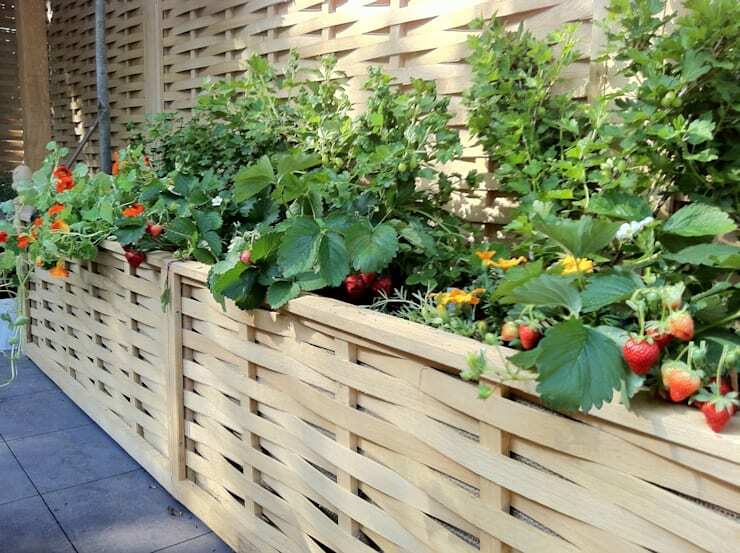 From planters that allow you to grow your own food, to implementing the right kinds of plants for your balcony, there are plenty of options that will get you started. Check them out below, and start planning your city garden today! It's time to get creative with your outdoor garden, and the best way it to start thinking outside the box. Forget boring, and instead turn to interesting and alluring options that will help your space feel engaging and lively! Planning is the key to ensuring your new city garden is truly enjoyable. Take some cues from this sophisticated design and opt for built-in planters and furniture, along with painted privacy walls for solace and seclusion. One of the best things about a city garden, or any garden for that matter, is being able to grow your own fruit and vegetables. Start with something simple such as strawberries, herbs or spices, and move onto some more challenging varieties such as tomatoes or salad greens. Your small city garden should be a place or rest and reflection. Implementing a scheme that evokes a sense of Zen-like simplicity and calm is the key to creating your ultimate place of refreshment and enjoyment. 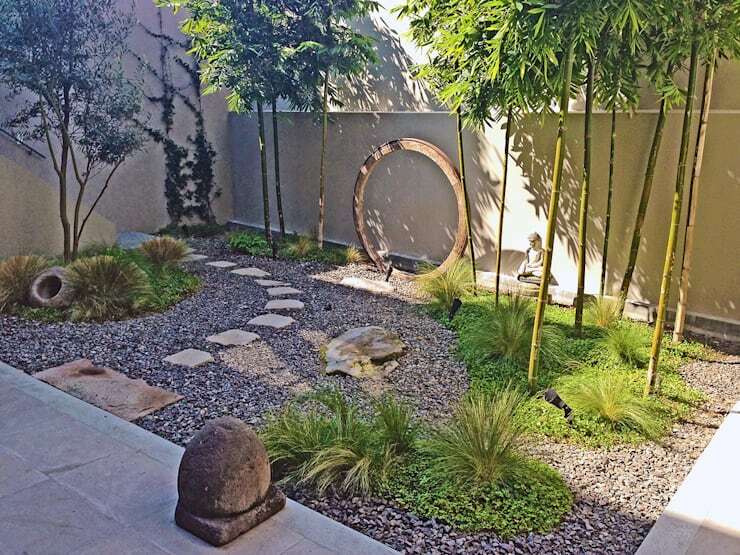 We particularly love this gravel and shrub garden that makes the most of its compact space to exude an ambience of tranquility. When designing and creating your compact garden it is important to work with the size of your space and not against it. In this small area, designers have opted for some built-in wall planters, along with freestanding pots, which look fabulously simple, yet make the most of the minute and minuscule floor plan. Who doesn't love a grill party? 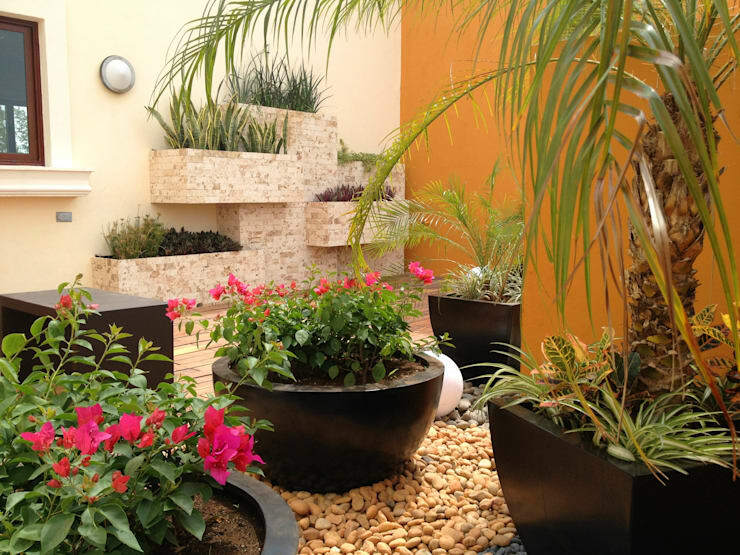 If you've got the outdoor space, make your small city garden a place that everyone will want to spend some time! 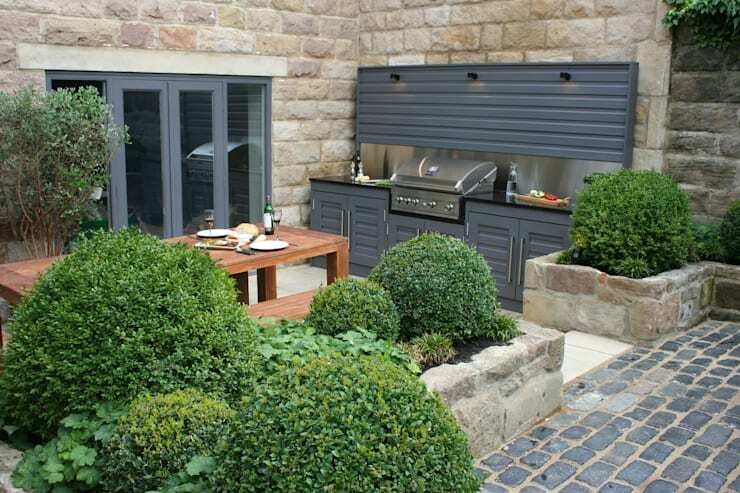 If you are unsure how to go about creating the ideal outdoor eating and garden space, you can always find a professional here, and get to work planning and building your new area today! 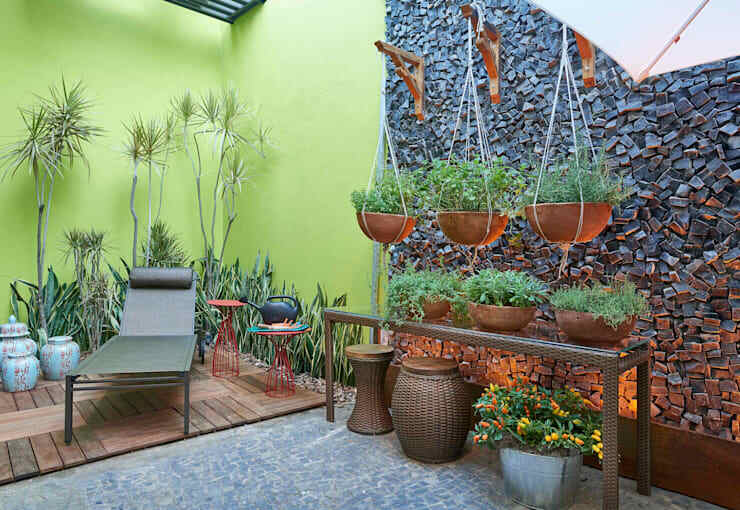 Going vertical with your garden is perfect if you are working with a particularly small or compact space. 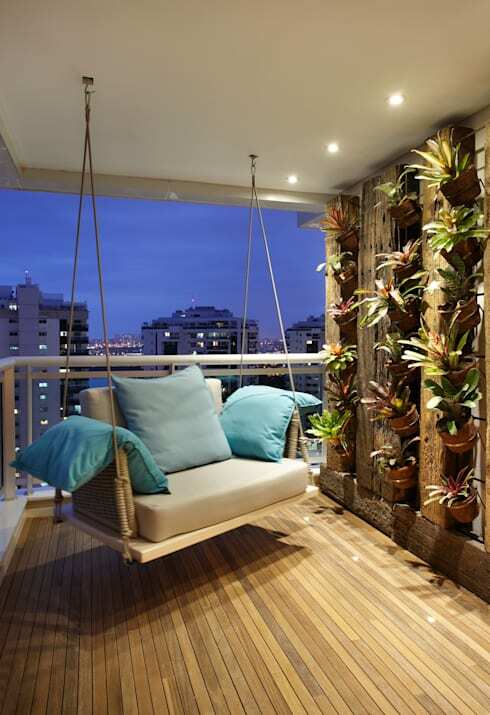 Save yourself space, while employing a huge range of plants, a vertical wall will not only look great, it will evoke a sense of tranquillity upon your balcony or terrace. Which small city garden would suit your home? Let us know below!